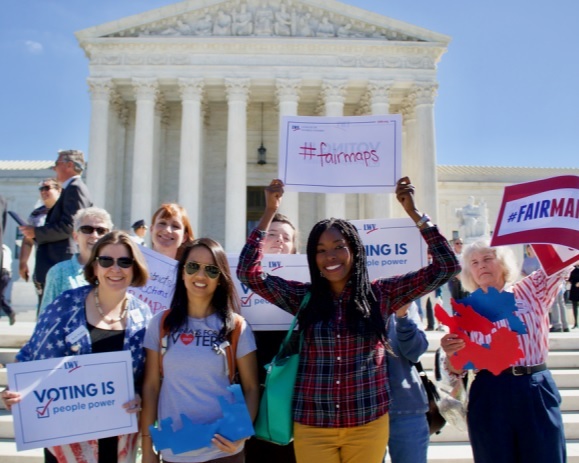 The League of Women Voters is a nationwide nonpartisan political organization encouraging informed and active participation in government at all levels. We advocate in state and local government on issues we have studied, and promote civic education. Then, the Suffragists went to jail. Now, we go to the polls! Our Williamsburg League has been working to get women – and men – to the polls for over 50 years. Join us in making a better community through informed voting. The Voter Services group sponsors candidate forums, registers voters, publicizes elections, and answers voters’ questions about voting and elections. Members also regularly update the Facts for Voters publication. Our Education Committee studies local education and lobbies local educators to strengthen the K-12 programs in the Williamsburg-James City school system. See more of our activities on Facebook!